A sexting incident at Collingswood High School – and a delay in reporting it to authorities – appears to have set in motion the since-abandoned reflexive policy of calling 9-1-1 for even minor student misconduct in the district. A 17-year-old boy from Collingswood was charged Tuesday with one count of endangering the welfare of a child after he allegedly sent sexually explicit photos to six female Collingswood High students between May 6 and 8, the Camden County Prosecutor's Office told the Philadelphia Inquirer. The boy has not been identified by authorities. The prosecutor’s office did not respond Wednesday to a request for comment from PhillyVoice. Neither did the district superintendent, the principal of the high school, the mayor of the borough, nor the borough police chief. Mayor James Maley has previously said that an “incident” at the high school in the spring, in which administrators reported potentially criminal student misconduct to police after a brief delay, spurred a May 25 meeting with the prosecutor's office. The result was the since-abandoned call 9-1-1 policy for all schools in nearly every instance of student misconduct. The district has about 2,000 students at its high school, middle school and five elementary schools. Many of the incidents were picayune. 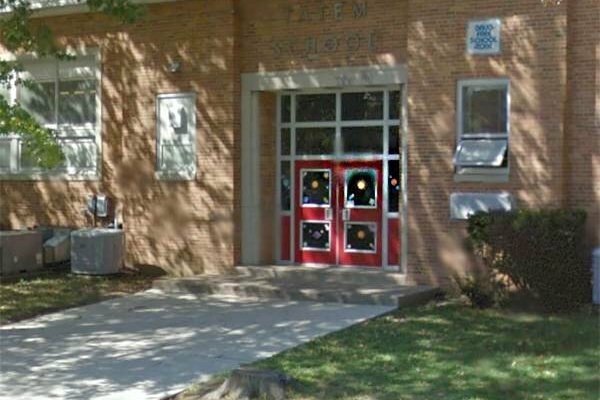 One involved brownies – the snack – interpreted as racial code at William P. Tatem Elementary School. The incidents brought national ridicule to the borough, which generally likes to see itself as enlightened and progressive. Officials held a closed-door meeting in attempt to close the door on community complaints. Officials called the policy miscommunication and all parties admitted to making mistakes. But the underlying sexting incident was never acknowledged and parents, the public and the media were excluded. Now an open forum with school and borough leaders and County Prosecutor Mary Eva Colalillo is set for 7 p.m. on July 26. For the entire Inquirer report, click here.